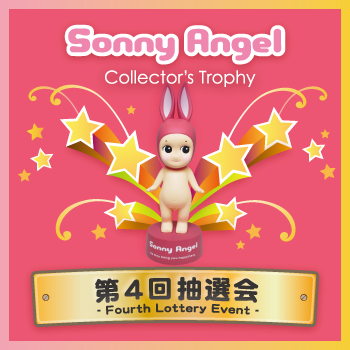 Collector’s Trophy 4th Lucky Draw Event!! For those that own Collector’s Trophy may win a special figure, which is produced only 5 pcs each!! 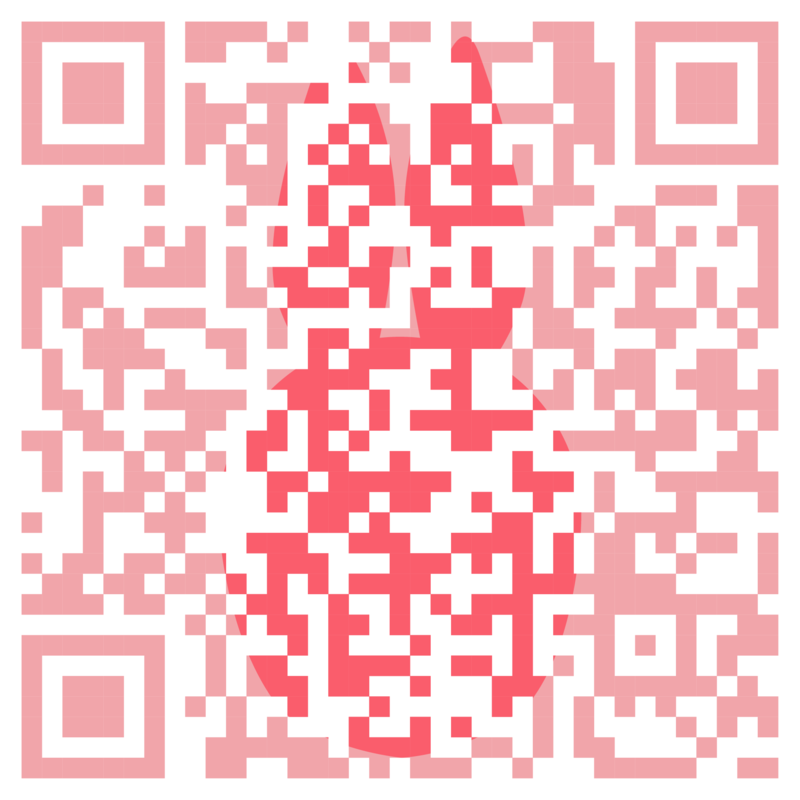 We are holding this lottery event in August, September, October, November and December. Check to see if you are one of the winners for November!